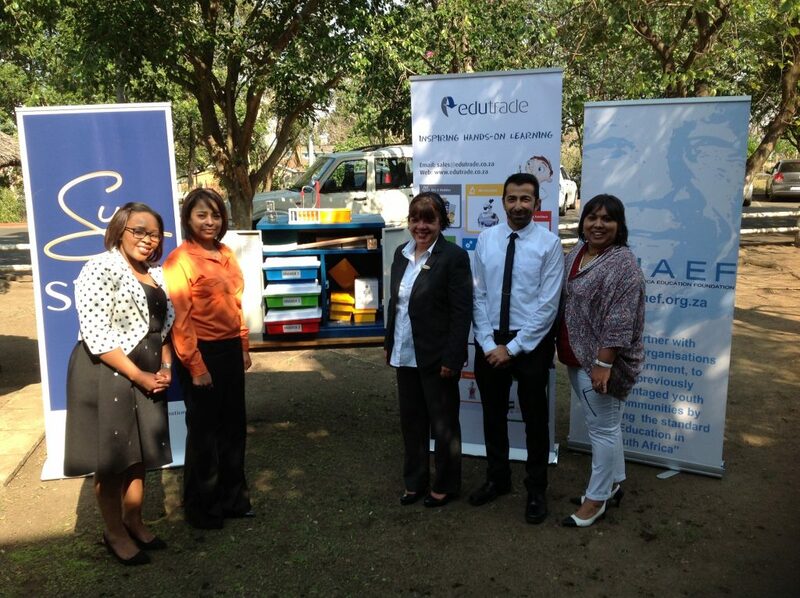 In recognition of the value of supporting science and maths education in Kwa-Zulu Natal, Sibaya is providing science kits for kids to under-resourced primary schools across the province. 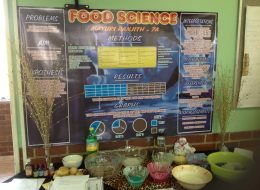 The pledge, which is worth R650 000, will give budding scientists and future mathematicians access to CAPS-compliant natural science and technology equipment, which has sadly been lacking in their classrooms. 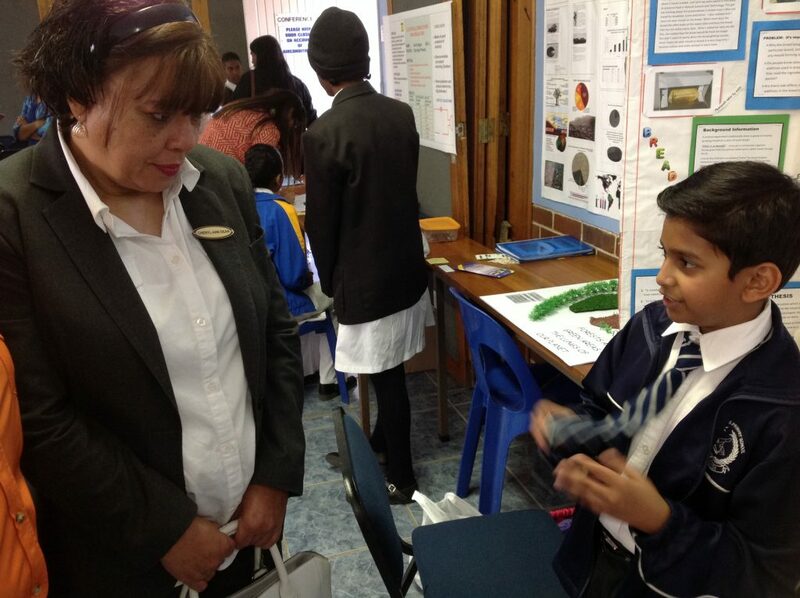 Twenty five schools in the Phoenix, Inanda and Kwa-Mashu areas of Kwa-Zulu Natal will benefit from the science kits for schools project, which was launched by Sibaya at the 2015 Natural Science and Technology Expo to coincide with National Science Week. The aim of National Science Week is to make science an appealing and approachable subject for learners, and to encourage them to consider future careers in science, technology and engineering. 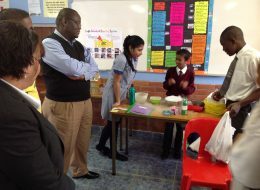 By providing science kits for kids to primary schools, Sibaya hopes to expose eager learners to quality teaching opportunities and open the door for them to realise their potential – that they may one day become leaders in the field of science, from archaeology and chemistry to physics and geology. 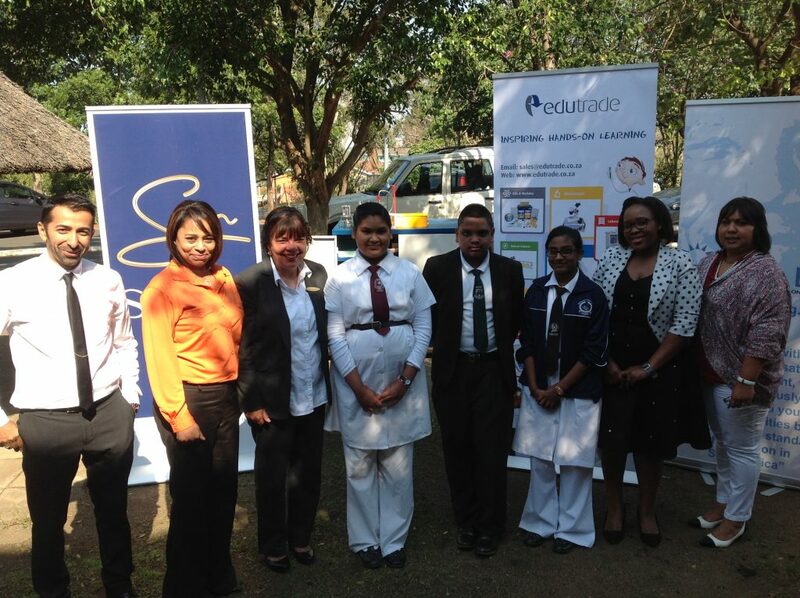 This year’s National Science Week was themed “The International Year of Light and Light Based Technologies,” which provided the perfect launchpad for Sibaya to contribute towards much-needed educational equipment. According to the South African Agency for Science and Technology Advancement, South Africa is ranked as one of the lowest performing countries in science and maths in cross-national studies, particularly in the junior school grades. 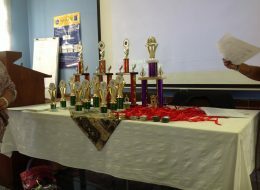 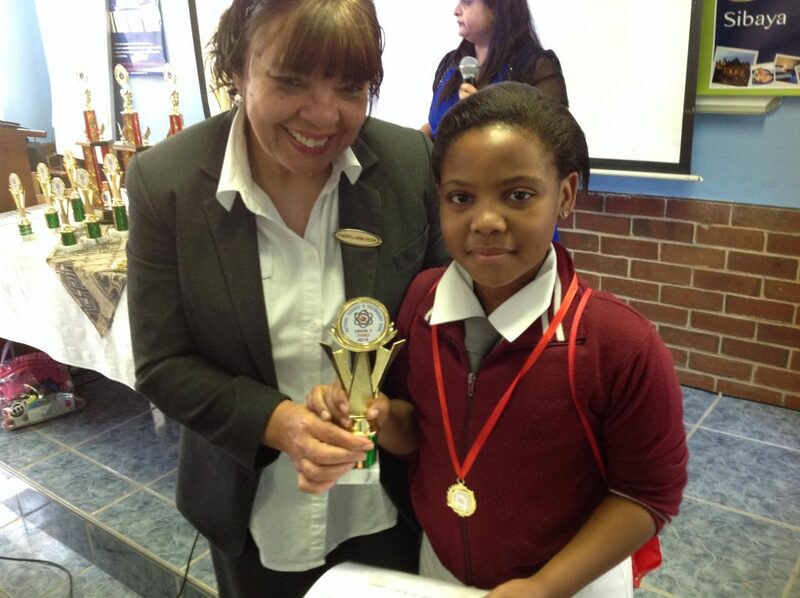 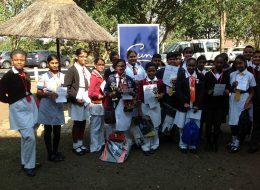 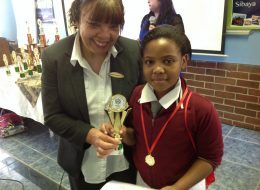 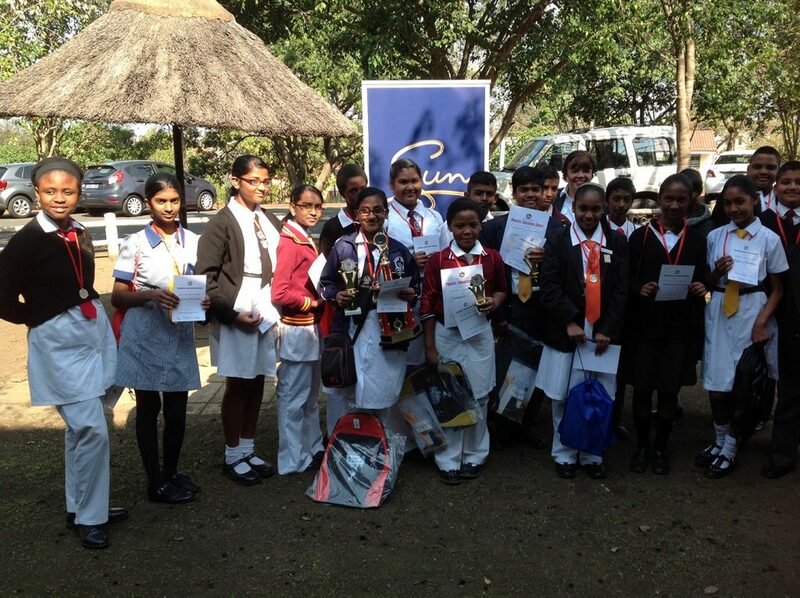 Belinda Jelf, Marketing Manager at Sibaya, says that the poor performance in these subjects can in most cases be attributed to the lack of resources available. 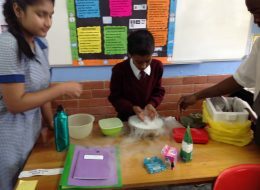 It’s not just the kids that need the equipment, but teachers will benefit from the science kits for schools too, as they will now have valuable learning resources available to support their lessons. 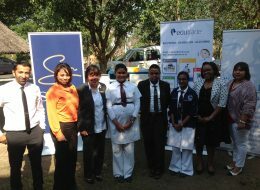 It’s a long-term project, and falls in line with Sibaya’s corporate social investment goals. In 2014, the property’s CSI arm, Afrisun KZN Community Development Trust provided R900 000 to Kwa-Zulu Natal’s Science Centre’s outreach programme. 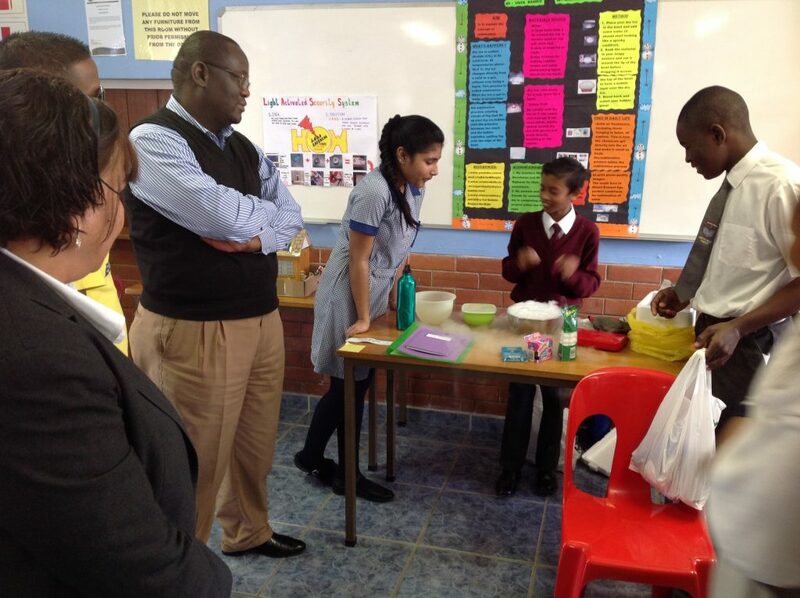 By giving schools much-needed science kits for kids, Sibaya aims to make a valuable and sustainable contribution towards improving the standard of education in South Africa, particularly in science, maths and technology.